On Saturday, one of my favorite websites Brit + Co held their annual RE:Make festival in San Francisco. I love this website/company because they cover an eclectic range of topics from DIY to technology to health. If you haven’t checked out their website or downloaded the app you are missing out. As for the festival… It was AWESOME! There were about 6 DIY stations, tons of makers selling their products, a DJ, food trucks, and a giant Twister board. 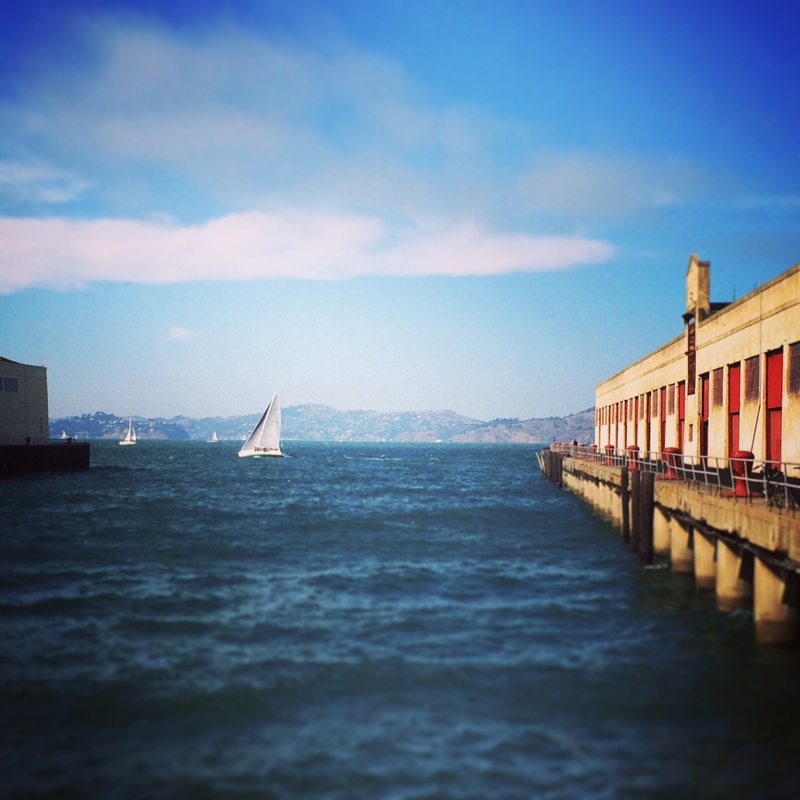 When we walked into the Fort Mason Pavilion, I felt like I could hardly contain myself. It was DIY heaven! Brit + Co has a shop on their website as well. Not only can you buy handcrafted items (similar to Etsy), but you can buy DIY kits to make amazing items for yourself. There were too many choices that I couldn’t decide on a kit to buy at the fair. (I am going to mull it over and purchase one online.) Overall, I had a stellar day and can’t wait till Re:MAKE 2015! I’m super jealous! They never have anything like that where I live! I’m glad you had good times.